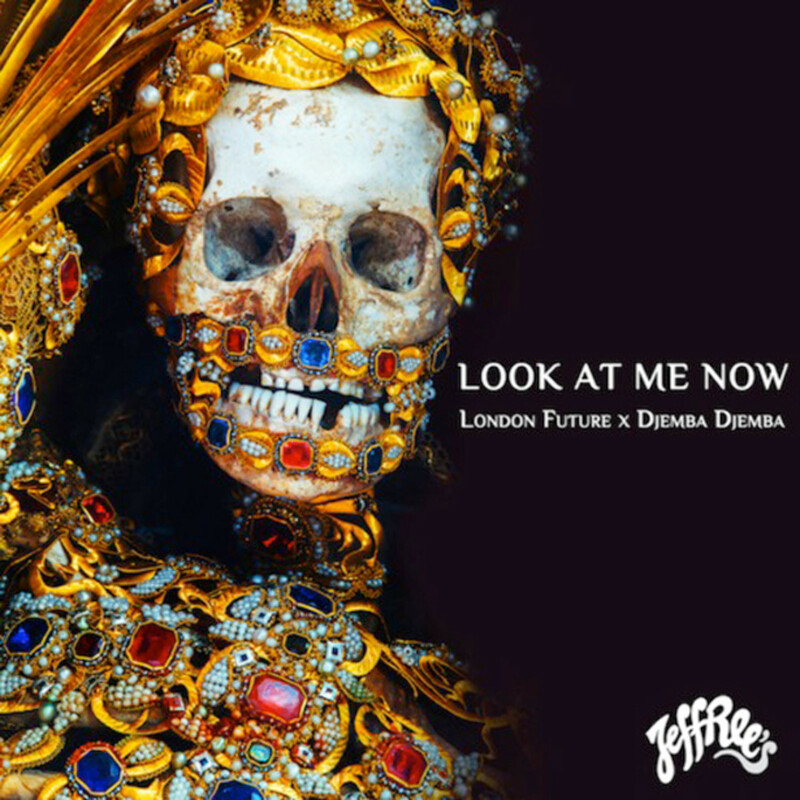 EDM Download: Djemba Djemba X London Future's "Look At Me Now"
Djemba Djemba is the future superstar of Mad Decent! He may be part of worldwide beat collectives and other things but we hang out with him everyday IRL, so our mutual love can never be matched. 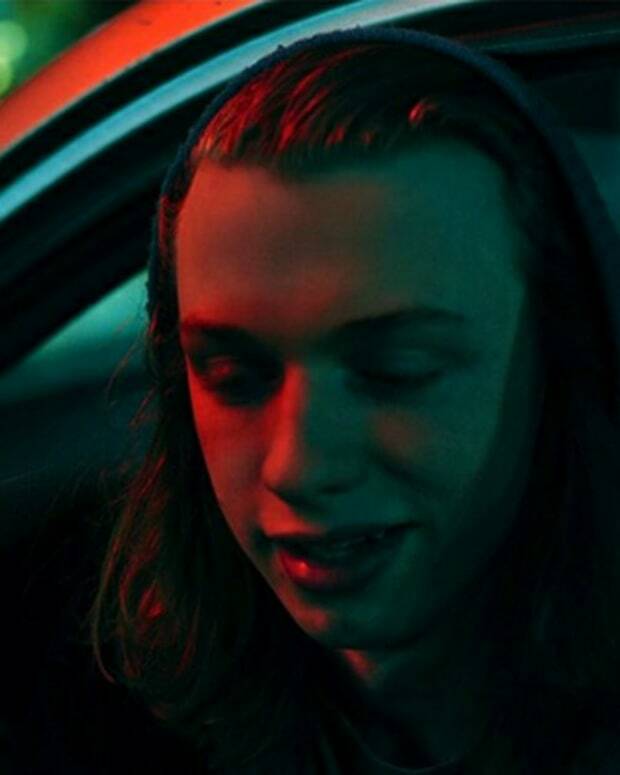 He&apos;s teamed up with London Future, the 21 year old visual and audio artist wizard on this track that enters your mind and fully activates your limbic lobe. "Look at me now" is Djemba and London doing what they do best, providing strong vibes through banged out next level production. Simple huge production with a strong vocal, game over. 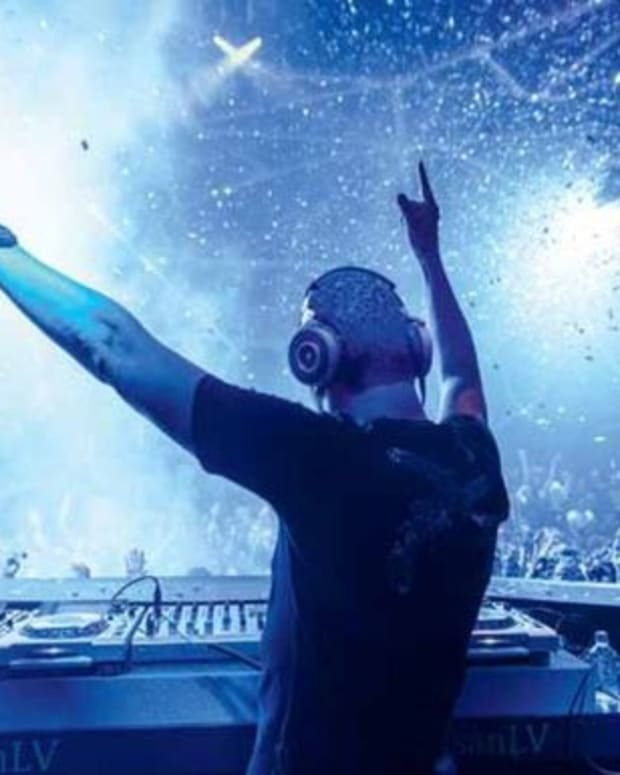 EDM Download: Tiesto X Disco Fries "iTrance"